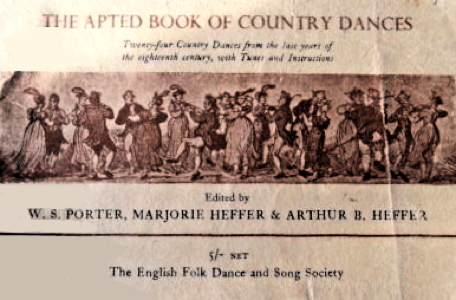 Information: Marjorie Heffer, author of books about country dance. Maggot Pie. Porter, W.C., and Heffer, Marjorie. Cambridge, England: Heffer, n.d. 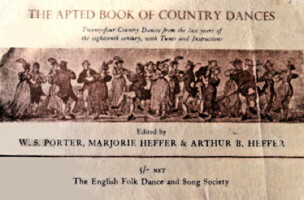 Instructions and melody lines for 26 dances.